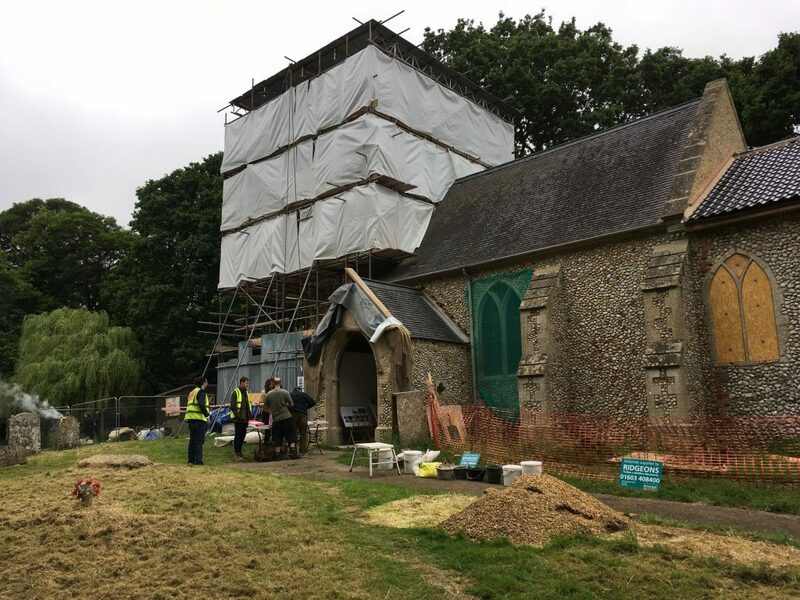 West Lexham, Church of St Nicholas – Workshop 9 June 2018. 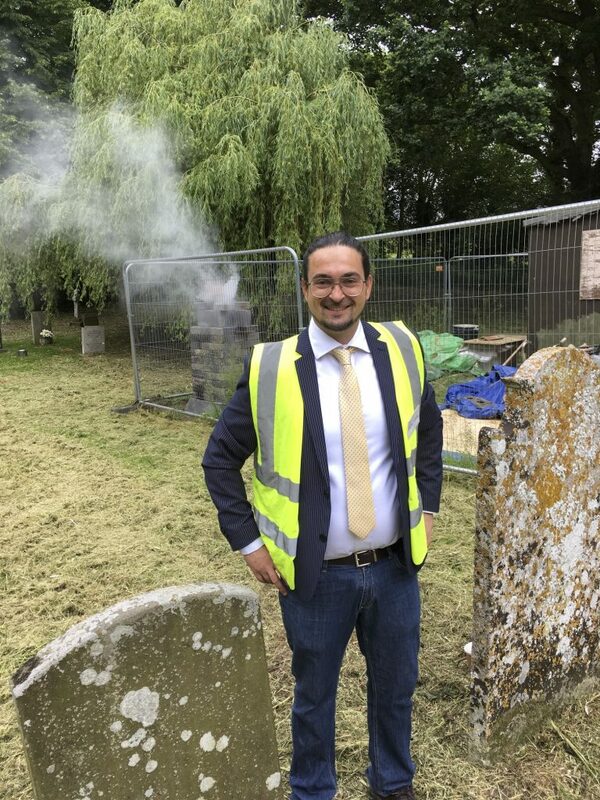 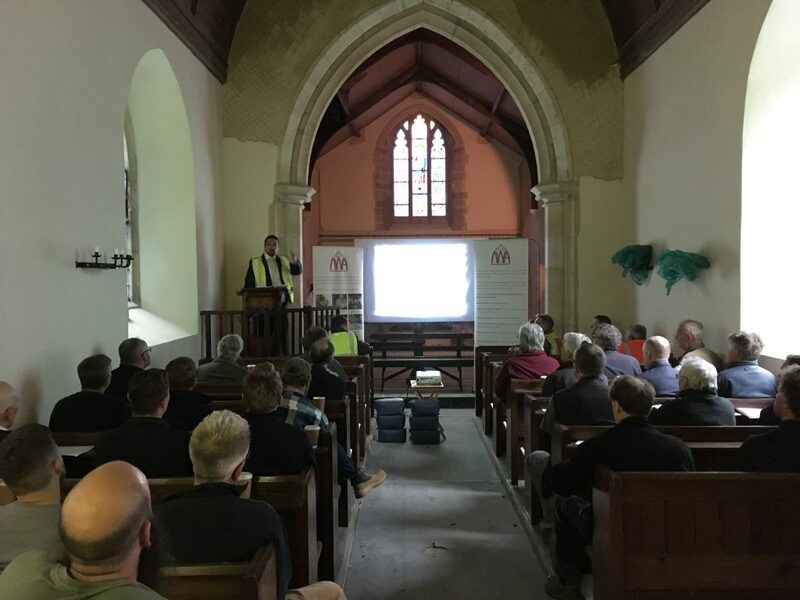 Thank you to all who attended our hot mixed lime mortars, Seminar & Workshop at West Lexham, Church of St Nicholas on 9 June 2018. 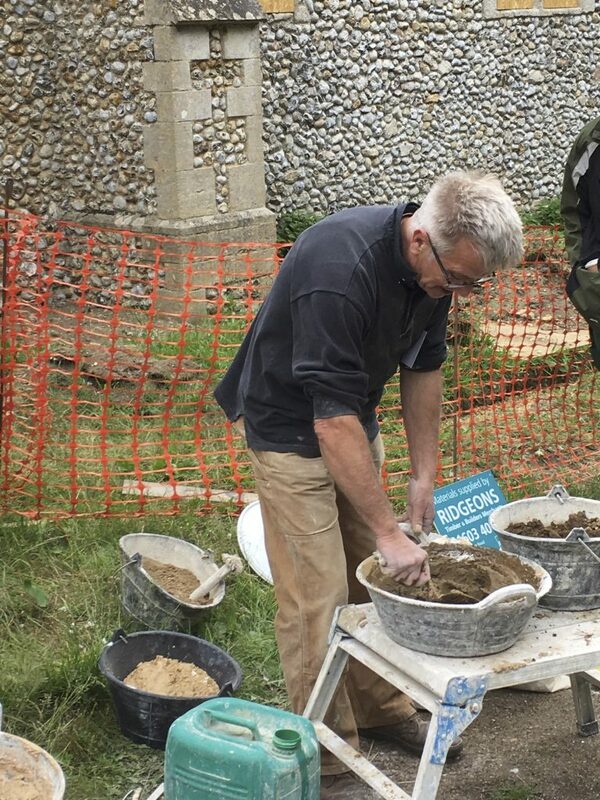 The day was a complete success!